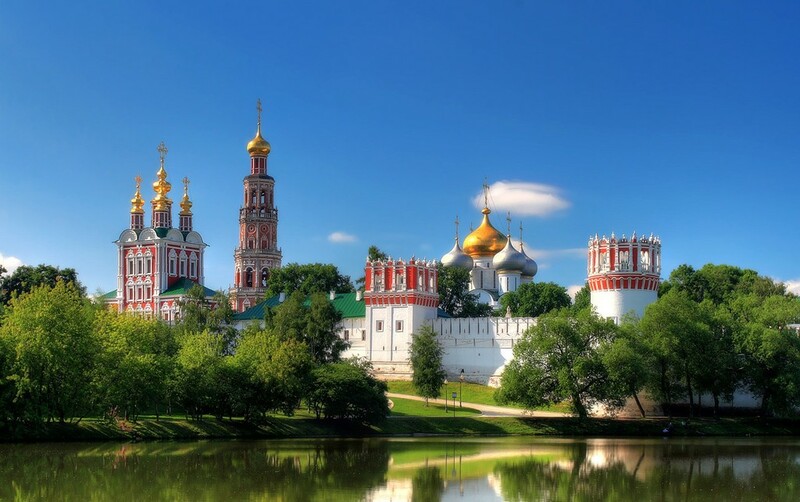 As Moscow is a huge city we advice to go on a trip around the city by car, you will be able to see more places, but if you want to go on sightseeing on foot we will use metro when needed. Only for GOOD WALKERS! 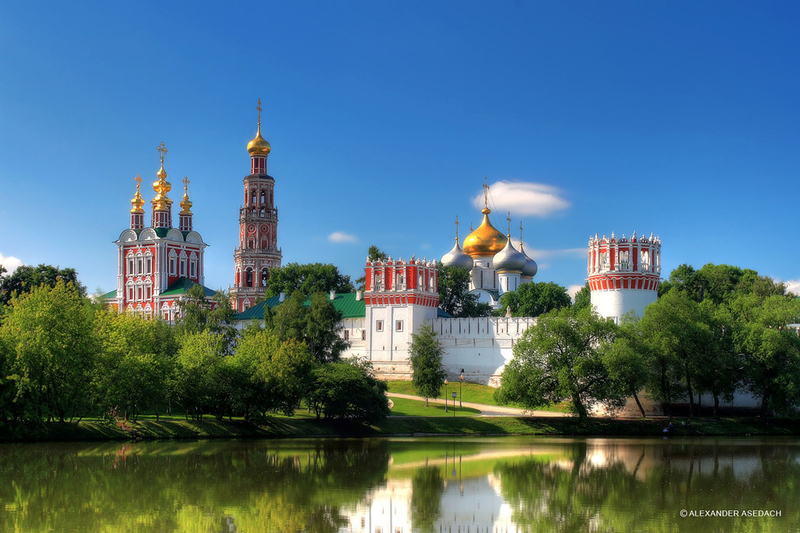 Where is the first tsar of Romanov dynasty considered to be born? Where was the first english embassy located? Why is one of the buildings called “guest yard”? There is an observation platform with a beautiful view on the Kremlin and one of the seven Stalinist sky-scrapers. There was a wooden bridge in the XVIIIth century. Why is it also called Intercesion cathedral? Is it truth that the architects who constructed this cathedral were blinded? Why was it covered with brick pattern after being completed the construction work? Why was embalmed the body of Lenin? Was Stalin embalmed when he died? Are Moscow authorities going to bury the body of Lenin? When is GUM absolutely closed for visitors? Who sponsored the construction work of this sumptuous building in the late XIXth century? When was the time when flats were located inside GUM? Where was a farewell ceremony with Stalin’s second wife when she died? 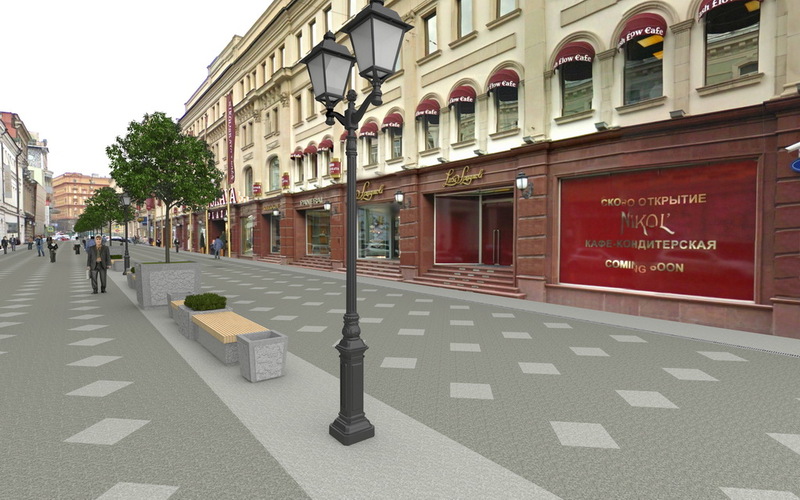 One of the oldest Moscow streets. Why does this street bear the name of St.Nicolas? Where was the cemetery foud on this street not long ago? 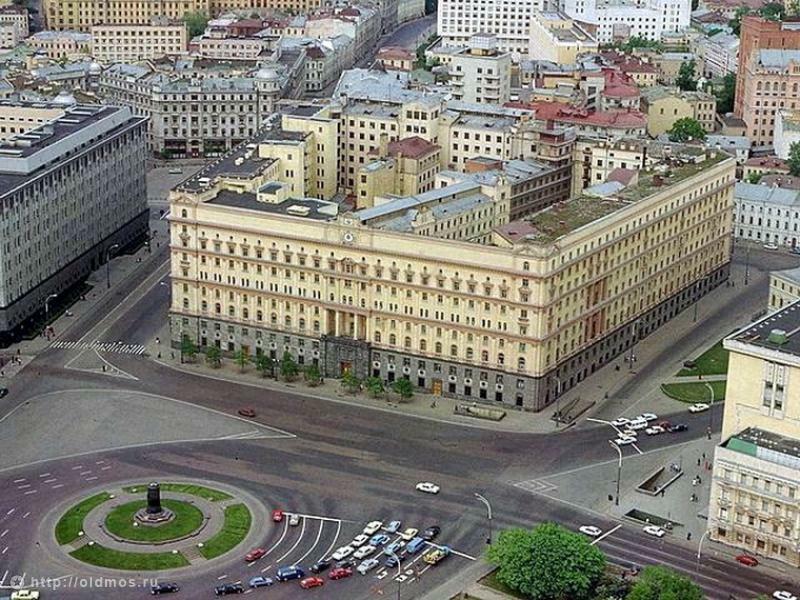 Where was the canteen protected by FSB (former-KGB) and what was it’s name? What was the first performance held in this theatre? 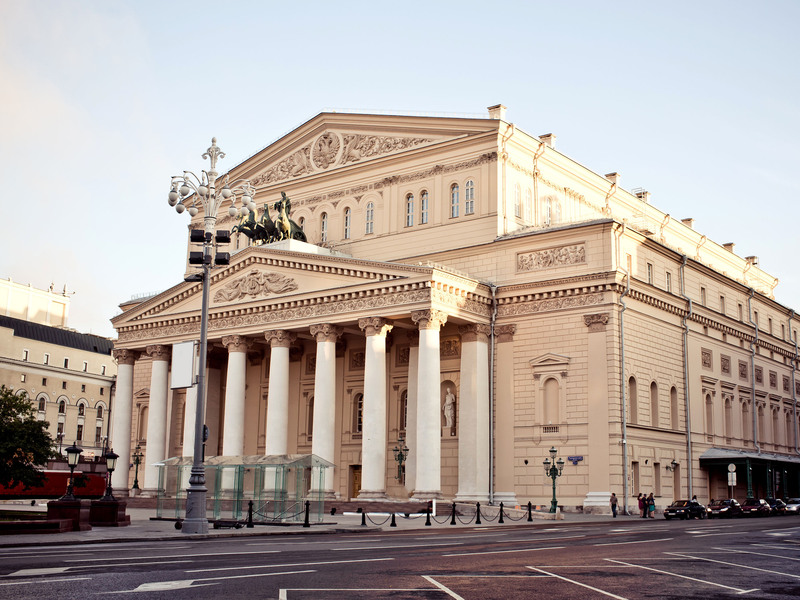 How was the first theatre organized in Moscow? What is the meaning of the statue of Apolo with horses? One very famous soviet joke says that it’s possible to see the Far East from this place. What is the meaning of CHEKA, KGB and FSB? Whose monument stood on the square in front of the main facade? 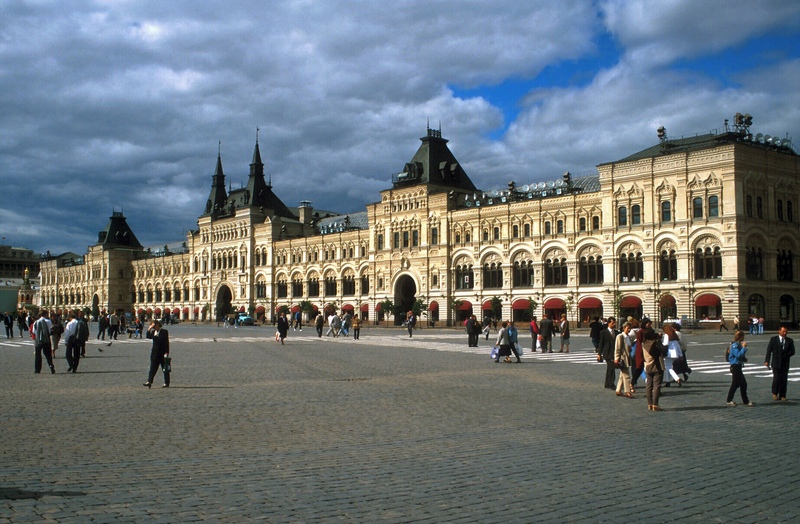 What is the history of the name of Lubianskaya square? 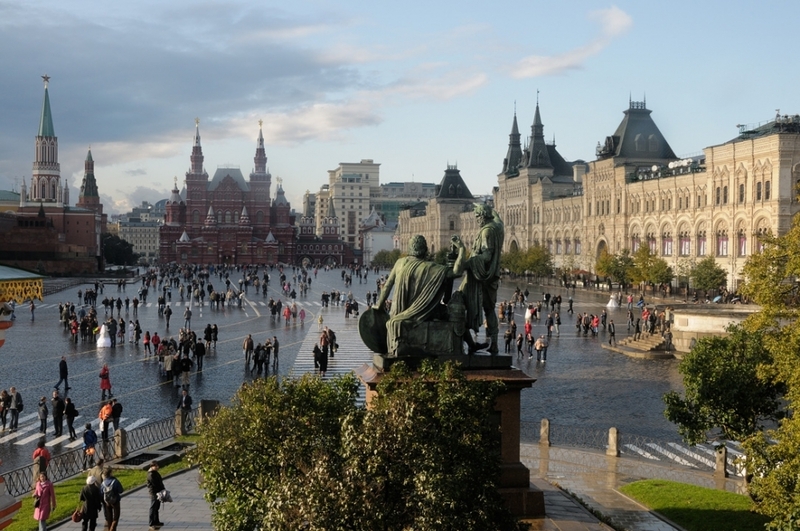 Where was the biggest open air swimming pool located in Moscow until 1990? 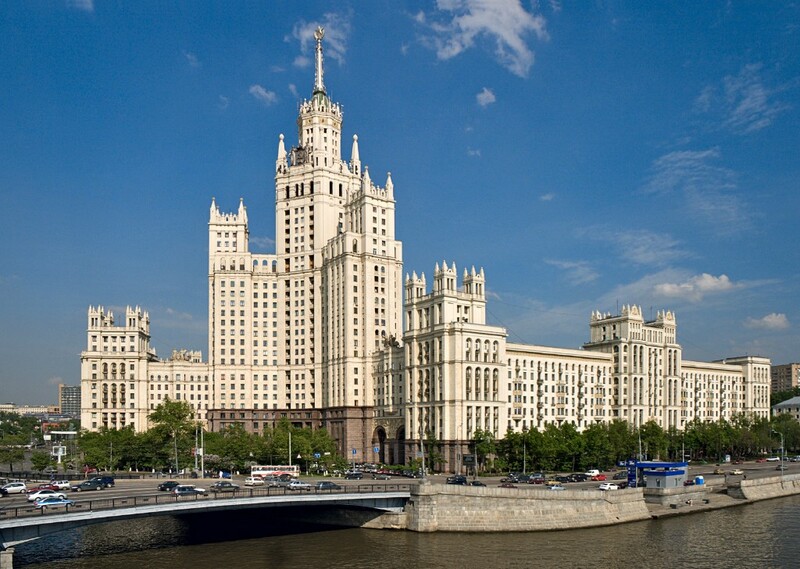 Where did Soviet Authorities decide to erect a huge palace 300 meters tall? 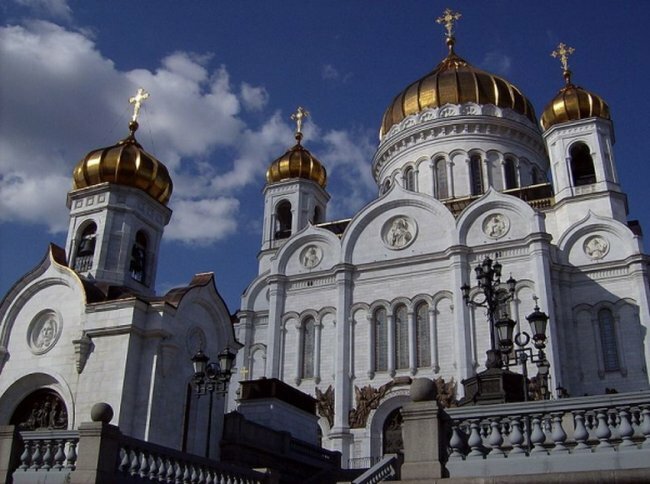 Why was the old Cathedral of Christ the Savior destroyed? 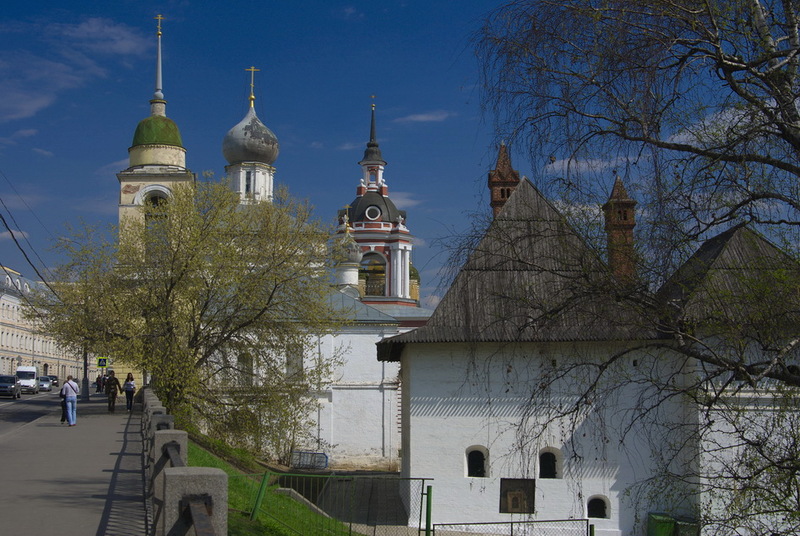 The living place of Tsar’s vidows and daughters, UNESCO protected. What is the connection between Chaikovskiy and this place? Where is the tower that makes wishes truth? What is the connection between Napoleon Bonaparte and this convent? Payment method: we accept credit cards: Visa, MasterCard. PayPal secured payment. ATTENTION: your booking for tomorrow morning should be placed before 10 PM otherwise it will be canceled. -You can always cancel your tour one day before the tour, you will get back your money. 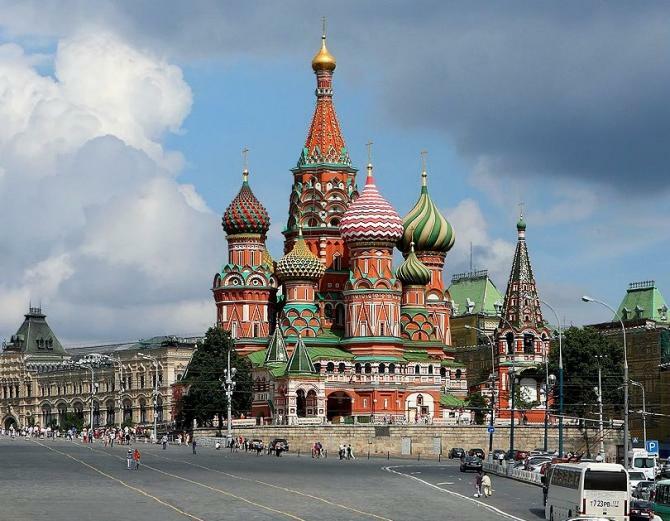 -St.Basil’s cathedral. If you are planning to go inside- additional price for tickets 350 rubbles per person, recommended additional time – 30 minnutes, additional fee for 30 extra minutes is 600RUB (12 USD). 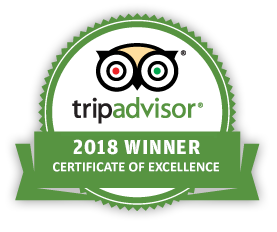 You can pay directly to your guide in currency you prefer before the tour. 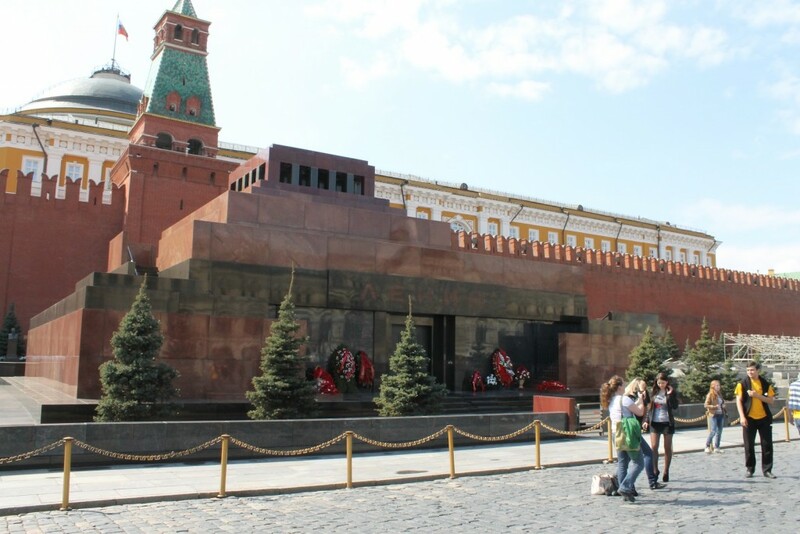 -The Mausoleum of Lenin. Free of charge but usually there are queues to enter, that’s why the tour may last one hour longer. Please, inform your guide if you are going to visit the mausoleum, additional fee for 1 hour is 1200 RUB. You can pay directly to your guide in currency you prefer before the tour. The mausoleum of Lenin is closed on Monday and Friday, other days the opening hours are from 10 a.m. to 13 p.m.
-If holy relics are brought to the Cathedral of Crist the Savior (few days a year) the queues are very long, pilgrims spend ours to enter the Cathedral and you won᾿t be able to visit it inside during the tour.